You can watch our services LIVE every Sunday at 9:00am and 11:00am. This playlist has multiple videos in it. Click on the icon at the top right of the video player to see all the videos in the series. 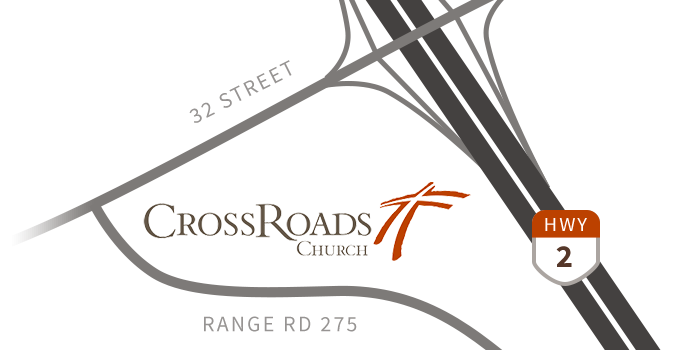 If you'd prefer audio versions of the sermons, you can subscribe to the CrossRoads Church Podcast or find the most recent audio files on the homepage or here.